We just finished our first podcast this year. Check out the #frontloadsessions 37 including our brandnew single “Frontload feat. NICCI – Osiris” on Bonerizing Records !!! 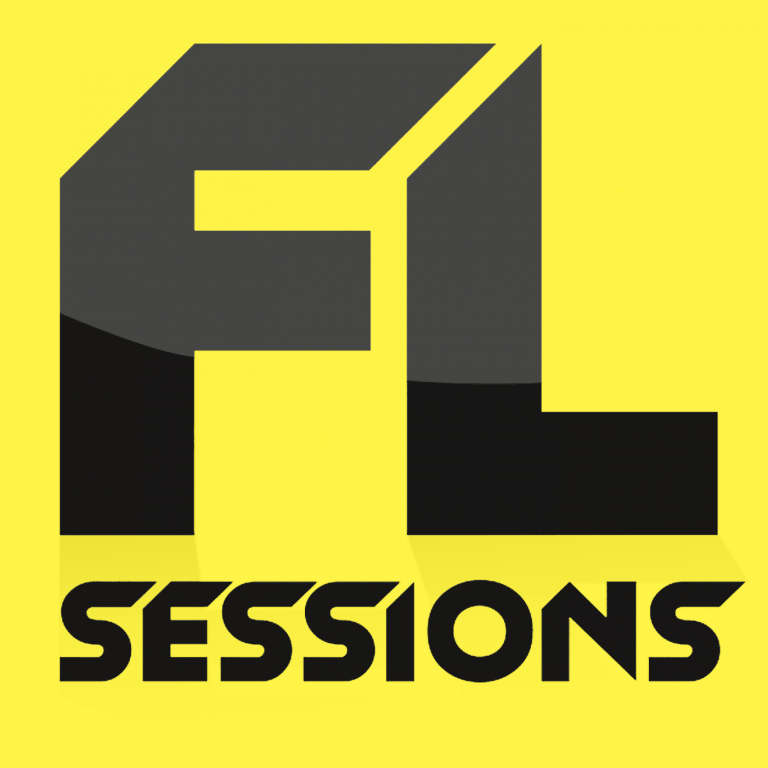 This is the brandnew episode of our #FrontloadSessions | 35 !! !